Do you need to hire a professional wedding photographer? Five reasons hiring a pro is less of a headache than asking a friend. Is having a wedding photographer necessary on your wedding day? When it comes down to it, nothing is really “necessary” on a wedding day aside from saying “I do” at the important moment! But for many couples, having a wedding photographer is an important part of the wedding day because they want to capture and preserve those special moments. After all, a wedding day can go by very quickly, and for many people it’s hard to take it all in! Having wedding photos is a way to continue treasuring an important milestone in your life. If you don’t care about having photos after your wedding day at all, you could decide to skip a photographer entirely. However, even couples who think they will never look at photos of themselves discover that they love having them. 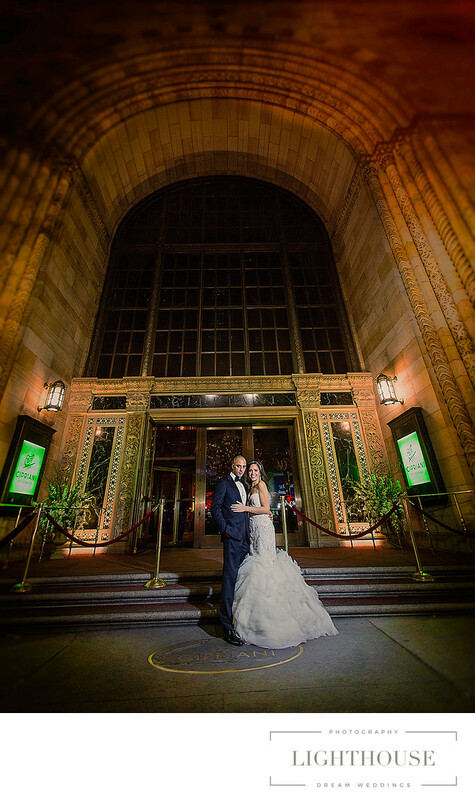 Wedding photos not only give you a chance to relive your special day. They also show you moments that you missed and how your loved ones felt and reacted to your wedding. They may end up being treasured images not just of you and your new spouse, but of family groups, friends that you live far away from, or beloved relatives who pass away. And many other family members will probably love having a print or two from your wedding day. Once you’ve decided to have a wedding photographer, though, there’s another questions to answer: should that person be a professional? 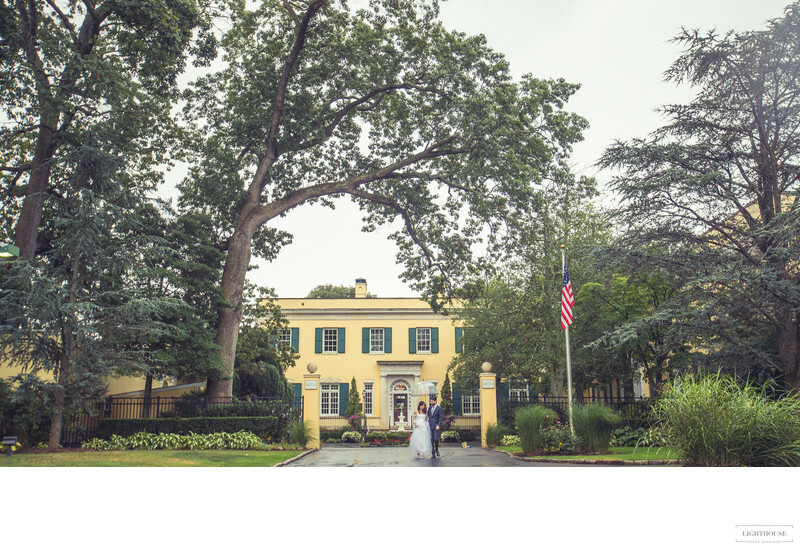 Why a professional wedding photographer? Many couples consider asking a friend or relative to take photos, or simply collecting photos that people post online, as a way to save money on the cost of a professional photographer. And that’s an understandable impulse — wedding photography can be expensive, particularly if you live in an area where weddings themselves are more pricey overall. If you can get photos for free, after all, is it ever worth paying for them? Yes! It turns out there are plenty of good reasons to hire a professional wedding photographer. If you hire a professional photographer, you’ll end the day with better photos. Amateur photographers often don’t have the skill or equipment that professional photographers have at their fingertips. Pro wedding photographers know how to handle large groups, indoor and outdoor shooting, different types and levels of light, and other challenges that can stump amateur photographers. When you hire someone with the right tools and years of experience, you benefit from that in the form of higher quality photographs. 2. Benefit of professional advice. Wondering where to go for portraits? How to fit your entire wedding party in a single shot? What poses to try out? How to convince little kids to smile in photos? Professional photographers have seen and handled all these things, and they have tons of advice to share with couples. When you hire a wedding photographer, you get the benefit of that advice, which will help both your planning and your wedding day go more smoothly. 3. You know what you’re getting. If you have a friend take photos, or collect them off social media after your wedding, you don’t know what you’re going to end up with. Maybe there are tons of photos of your first dance, but none of your grandparents. Maybe the light wasn’t good, and a lot of the pictures are a little bit dim and blurry. Maybe they’re all great, but you don’t actually get to see them until your second wedding anniversary because your friend has a lot of other things going on. With a professional wedding photographer, you are paying for a specific final product: a level of quality, a particular style, an online gallery, a photo album. And you have a timeline in which you can expect to receive that product. You know what you are getting. 4. Guests can enjoy themselves. If you ask a friend or family member to take your wedding photos, that person stops being just a guest. Instead, they have a job to do all day. That means that either they don’t have a chance to just enjoy the celebration — or if they do, then you’re missing out on some of the photos you might otherwise have. If you hire a professional photographer, your guests can relax and celebrate with you, and someone is still there to take care of the photos. 5. You can relax more. You get to relax more when you hire a professional photographer. You know that your photos are taken care of and that you’ll get the product you paid for when you expect it. You know that you’ll have beautiful photos to remember your wedding day by. And you get to have fun with your guests and your new spouse without worrying about solving problems during the wedding day or collecting photos afterwards. 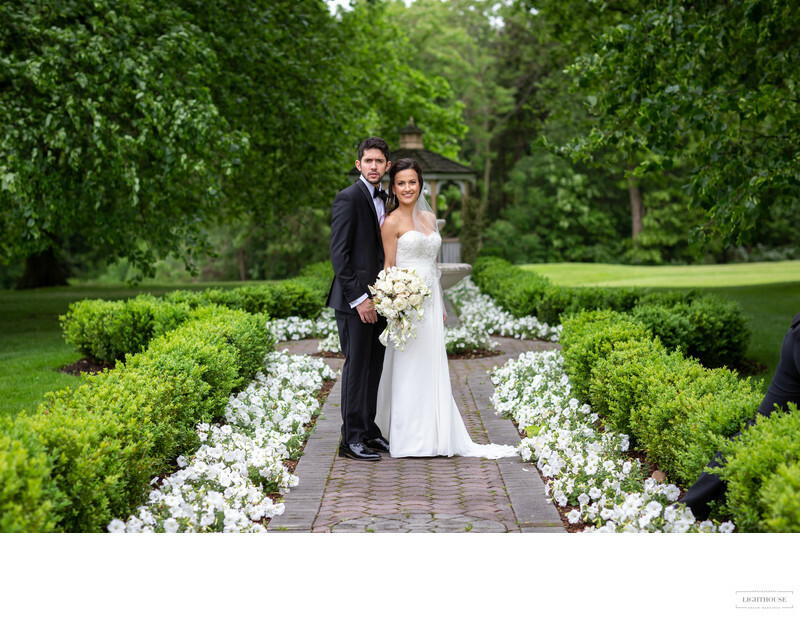 When you hire a professional wedding photographer, it can make your entire wedding day easier!